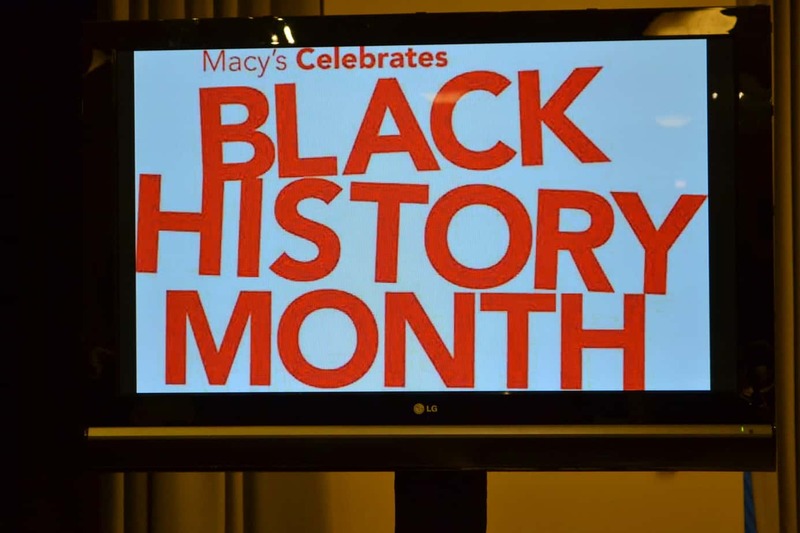 On Valentine’s Day, I had the pleasure of heading down to Macy’s on State Street (I’m still having a hard time not calling it Marshall Field’s, but it’s the Chicago in me – I still love the store) and participating in a Black History Series that is spanning the nation. 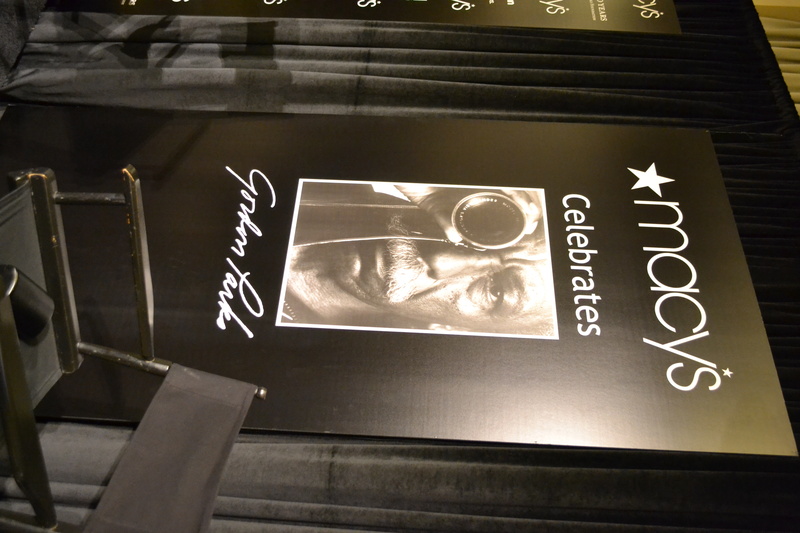 Macy’s along with special guests are coming together to honor Gordon Parks and his contribution to the arts in the African American community. 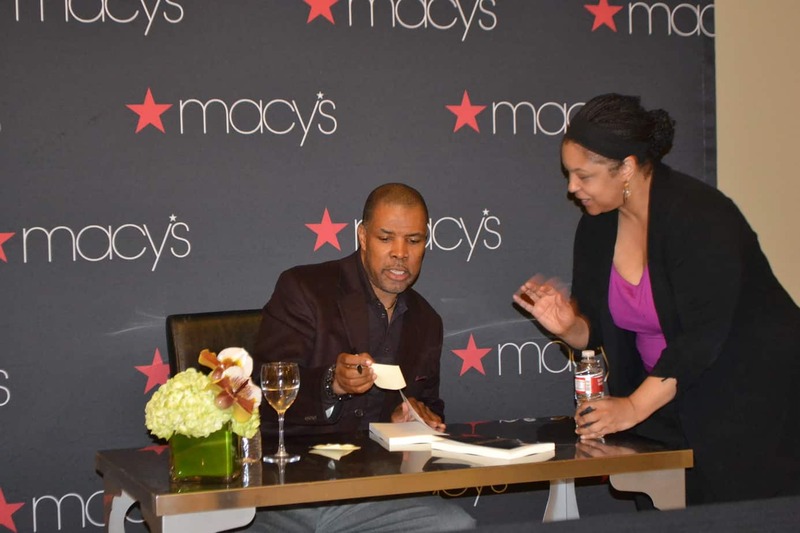 Chicago was honored to sit with Dr. Carol Adams, Eriq La Salle, Tar, Munson Steed and for the evening. The entire presentation was wonderful, and I must say that the panelists were very thought provoking. 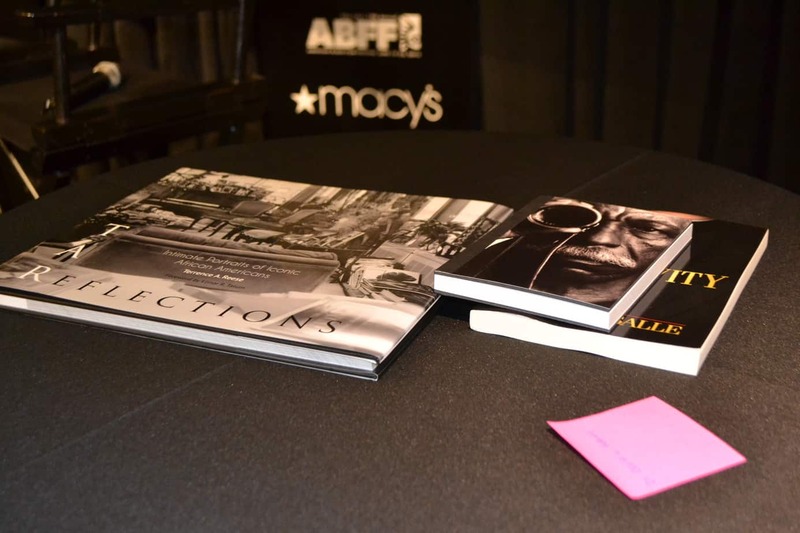 A couple of the books that were available for purchase after the event. Such a beautifully powerful image of Gordon Parks. What’s an event without being able to give something away? 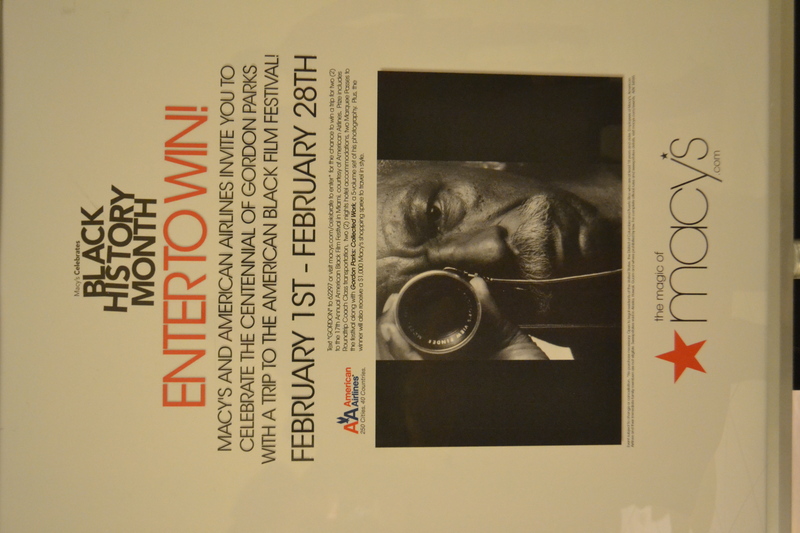 From February 1st through February 28th, visit macys.com/celebrate to enter for a chance to win a trip for two to The American Black Film Festival in Miami, courtesy of American Airlines, a $1000 Macy’s shopping spree and Gordon Parks: Collected Works, a five-volume set of his photography. Introducing us to our panelists for the evening. Mr. La Salle was gracious enough to sign autographs for fans of his. Everyone needs to watch The Learning Tree, Lead Belly, Shaft (the entire franchise) and Half Past Autumn. Gordon Parks took the fact that he wanted to photograph things and it took him on a journey of authorship and filmmaker. Gordon Parks is definitely the epitome of a modern day Renaissance Man. All of his talents became the weapons that he used to better his chances of succeeding in this world. On the point of succeeding, we don’t need anyone’s permission to do so. The way that Gordon Parks photographed his people, was not in a vein of selling them out to others. It was simply to show the black population in all of their varying states. From regal, to domestic. From the love that parents had for their child no matter how much money was in their bank accounts. 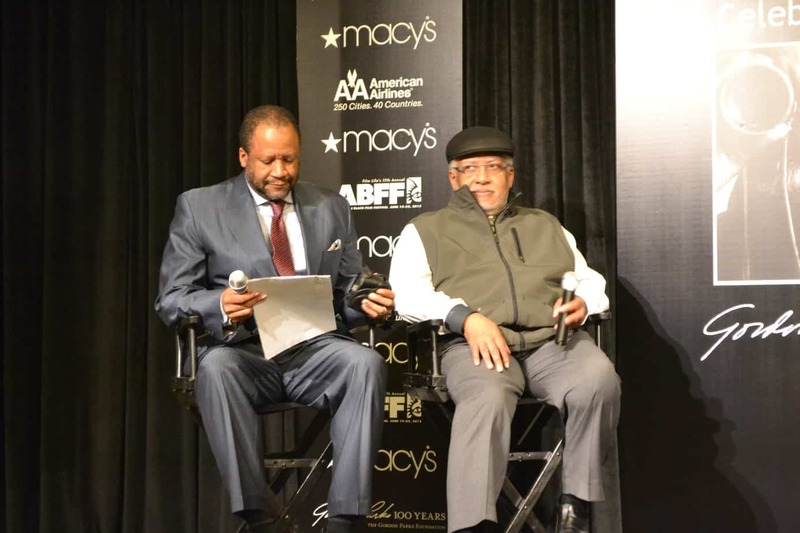 Black films are hard to come by from black directors. We’re still in the world of having others tell our story for us, because Hollywood is not allowing us to do it ourselves. 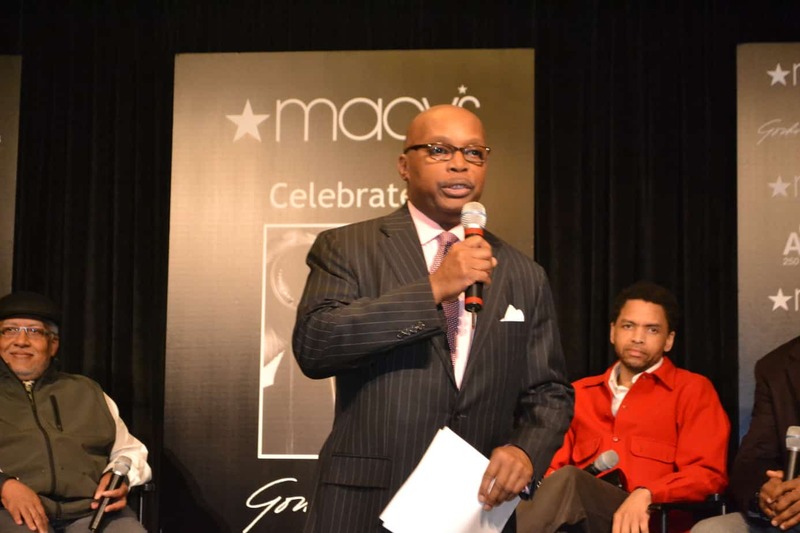 I am a member of the Everywhere Society and Everywhere provided me with compensation for this post about Macy’s and Gordon Parks . All thoughts and opinions expressed herein are my own. Who will be the special guests in DC, Nae? I had a really good time! I’ll have to look and see if this type of event is going on in my neck of the woods 🙂 Thanks for sharing! 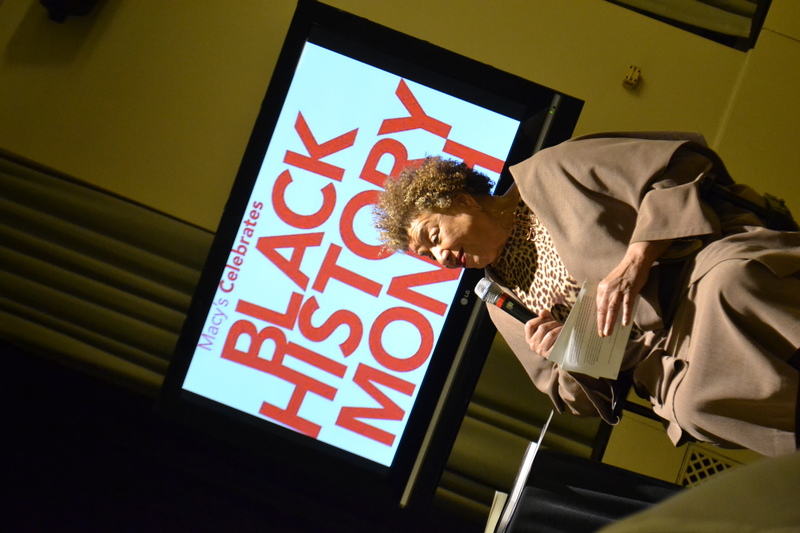 What a wonderful event to celebrate our history! I hope I didn’t miss the one in our area already! Thanks for sharing this with us. For those of us who will not see the show, it was nice to get a taste of it from your view. 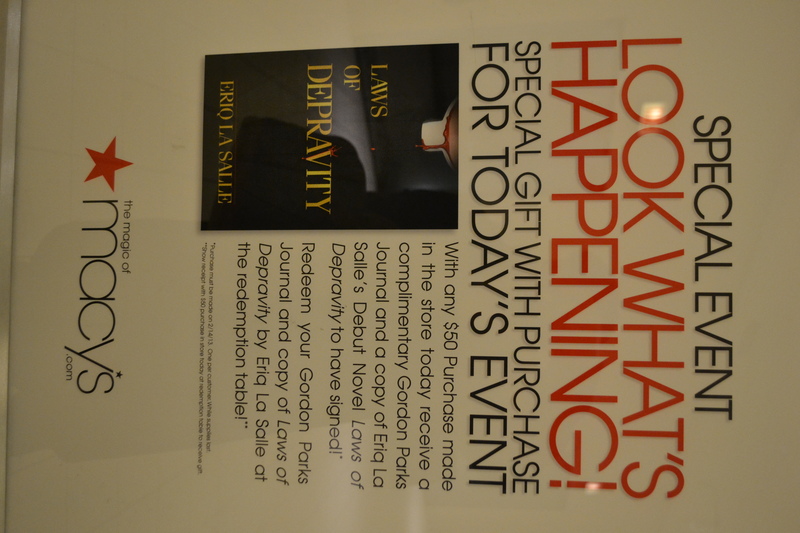 There was an event in Philly but I wasn’t able to attend. It looks like it was a blast. 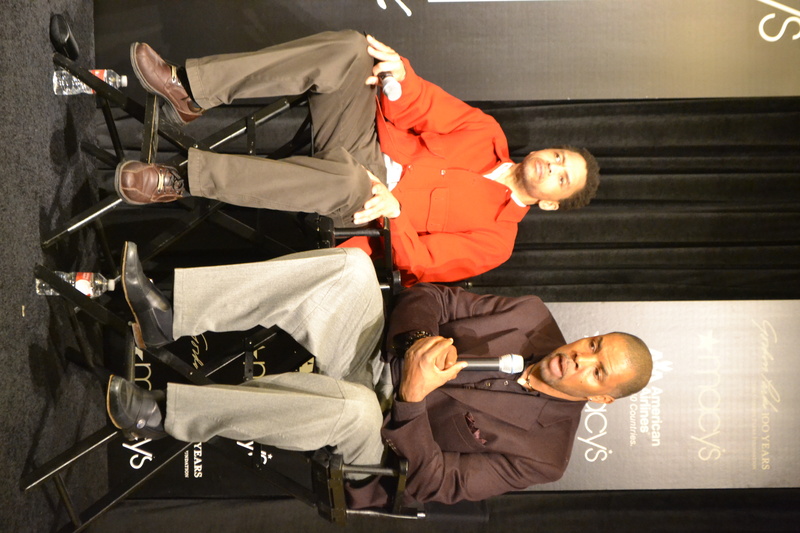 I attended the event here in Atlanta and though Eriq La Salle was amazing. I loved his honesty.